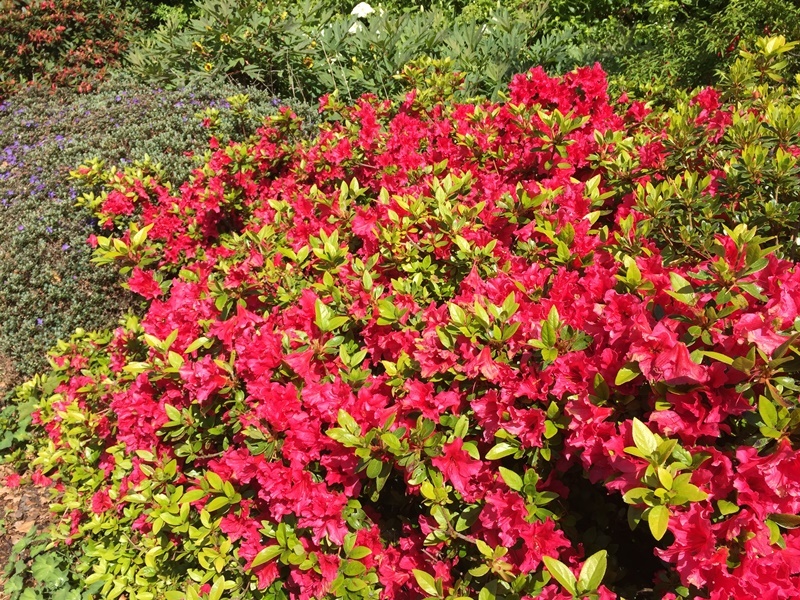 Combine wonderful visits with the opportunity to play golf on courses that could only exist in the home of golf. 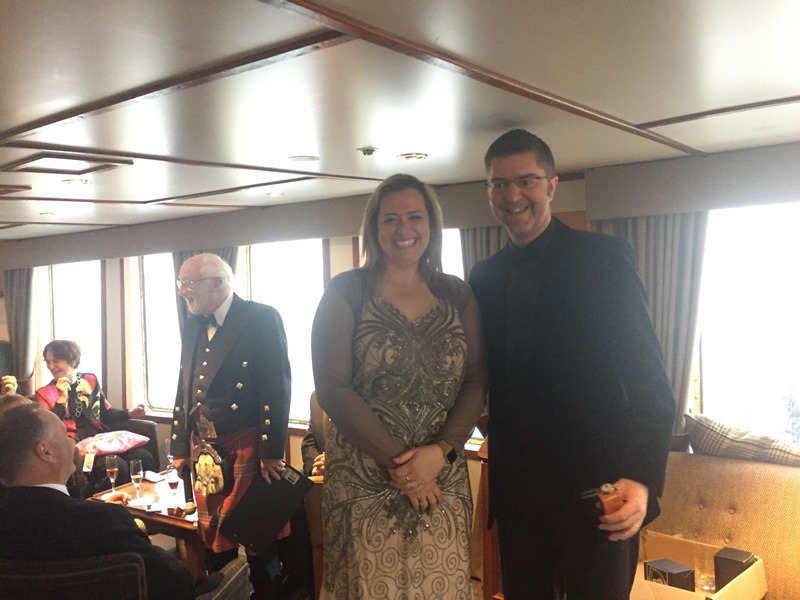 The added benefit is that nobody needs to be an expert to enjoy this wonderful cruise. 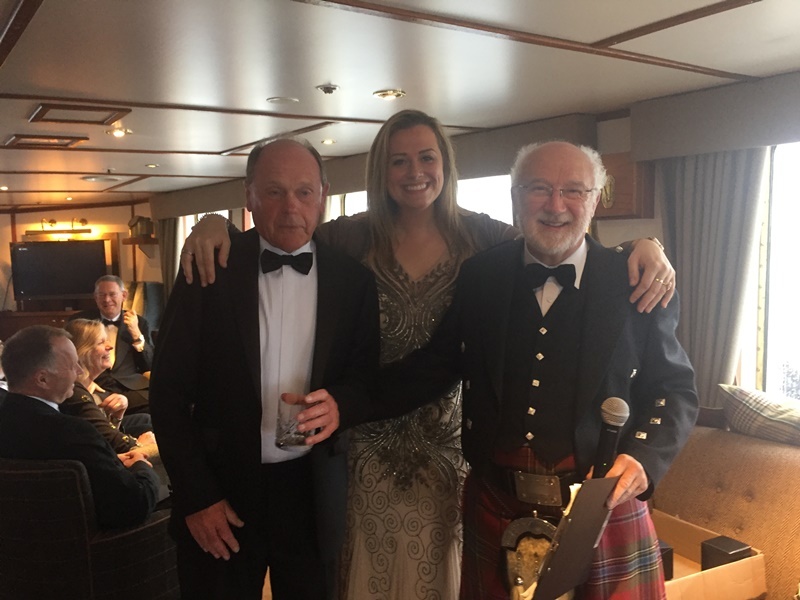 With a sense of anticipation we sailed from Oban this evening and spent our first night at anchor in Bloody Bay. 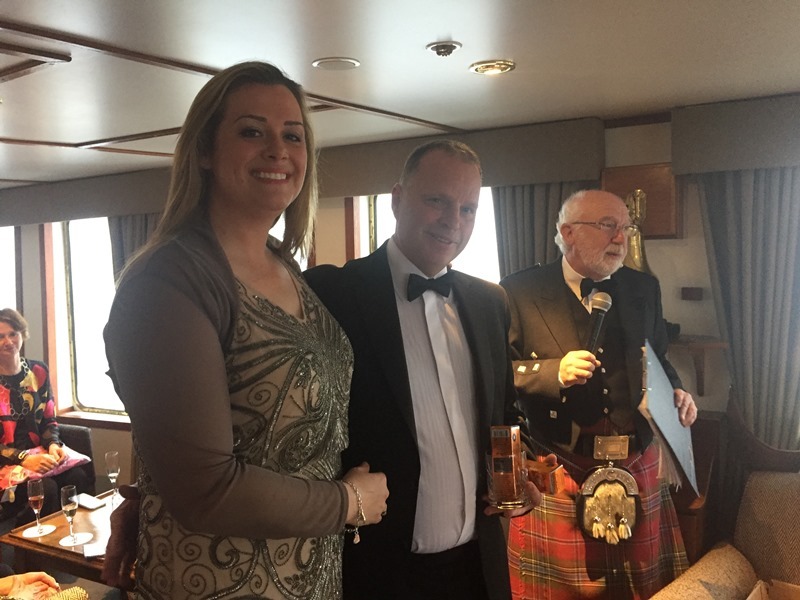 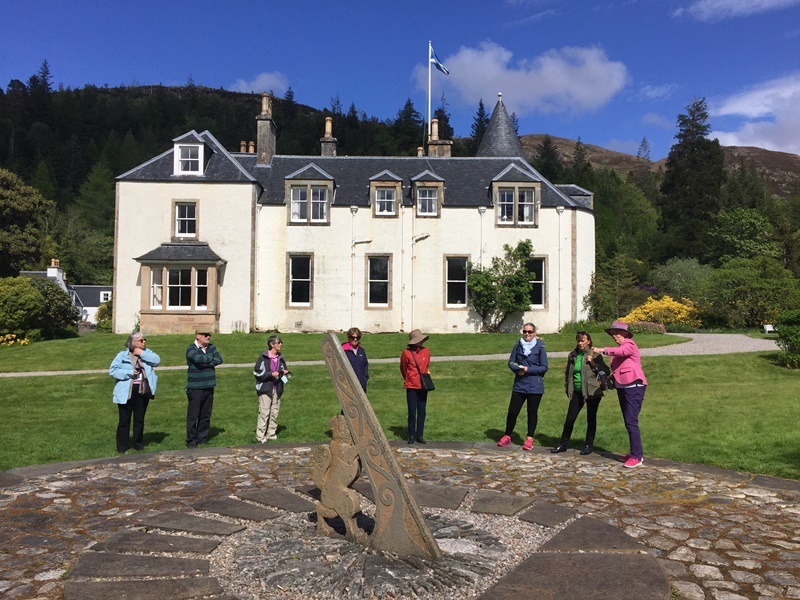 After a morning relaxing on board whilst enjoying a scenic sail north along the Sound of Sleat and Kyle Rhea we arrived in Kyle of Lochalsh for our afternoon visits. 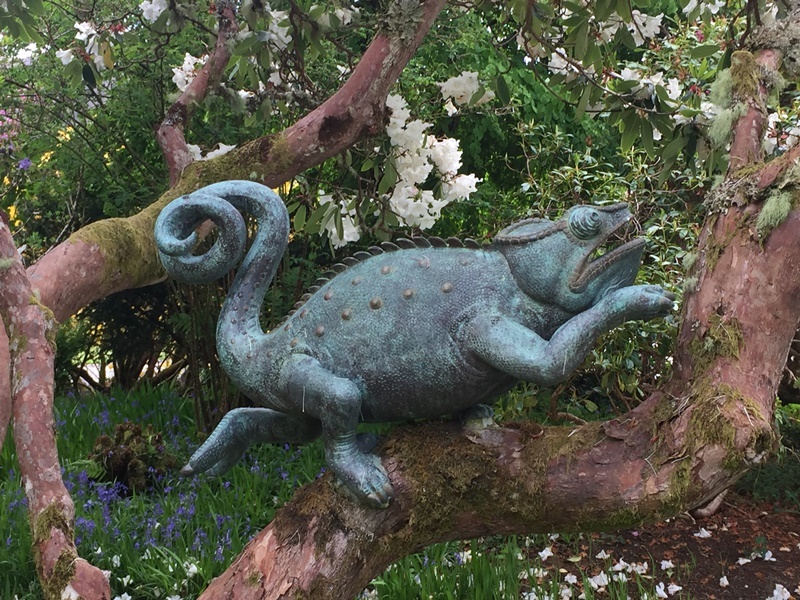 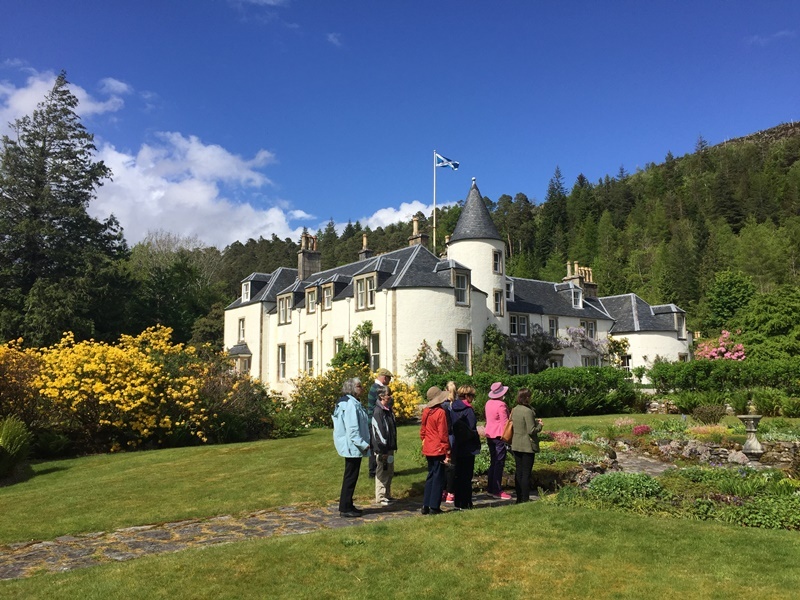 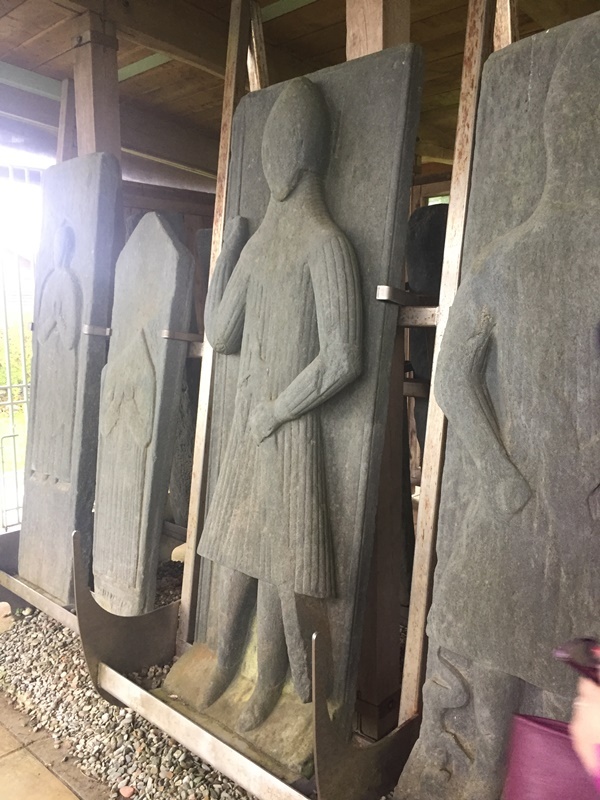 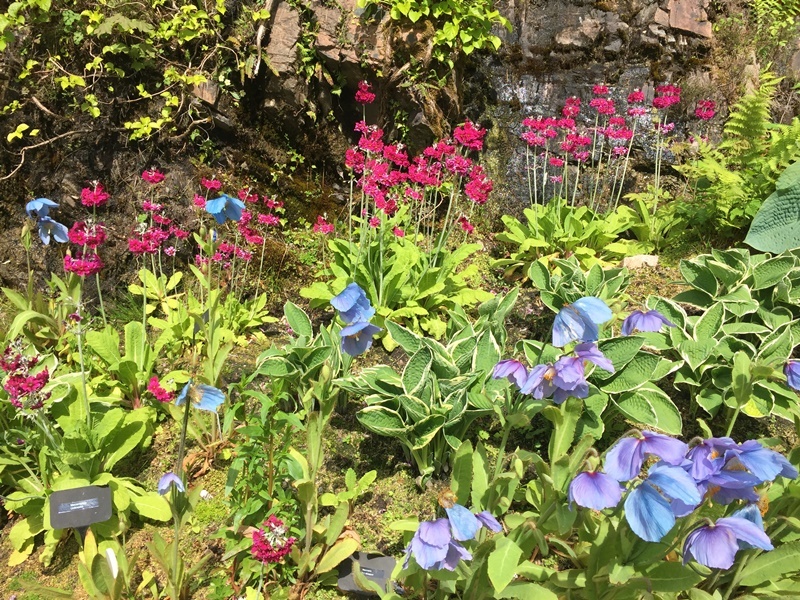 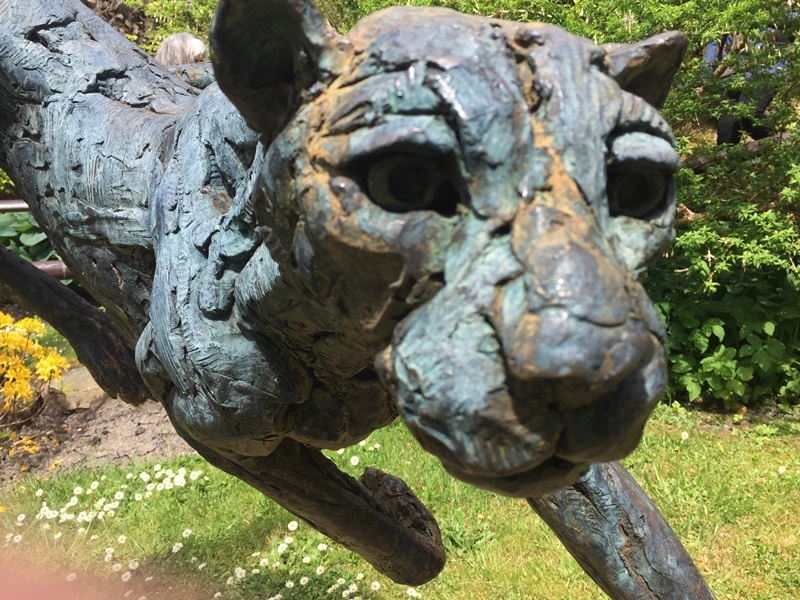 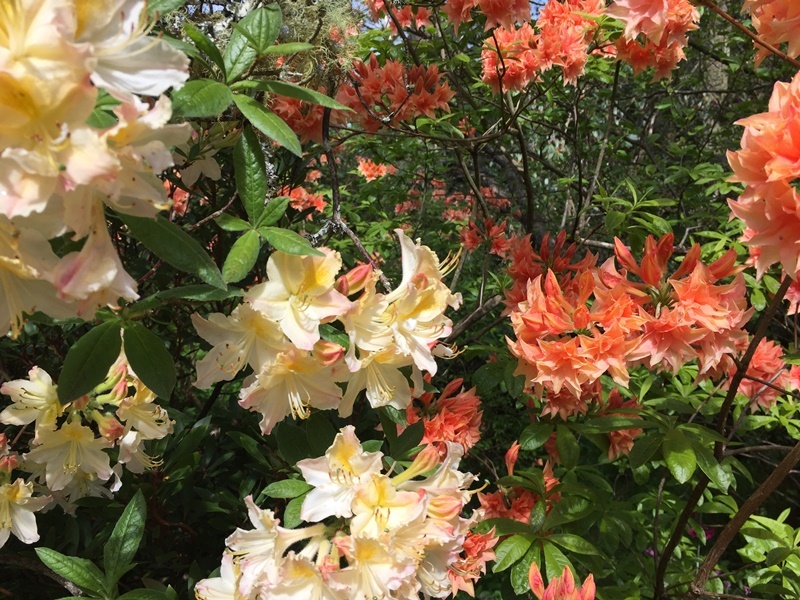 The golfers teed off at the Loch Carron golf course whilst the non-golfers visited Attadale Garden for a delightful tour of the colourful blooms on display and the eclectic mix of sculptures set amongst the 20 acres. 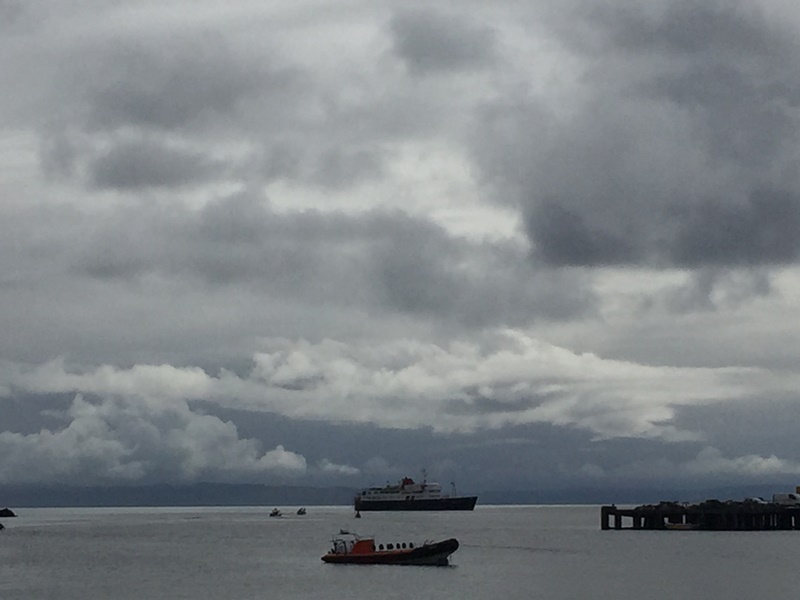 From Mallaig this morning the golfers travelled to play the 9 holes at Traigh golf course. 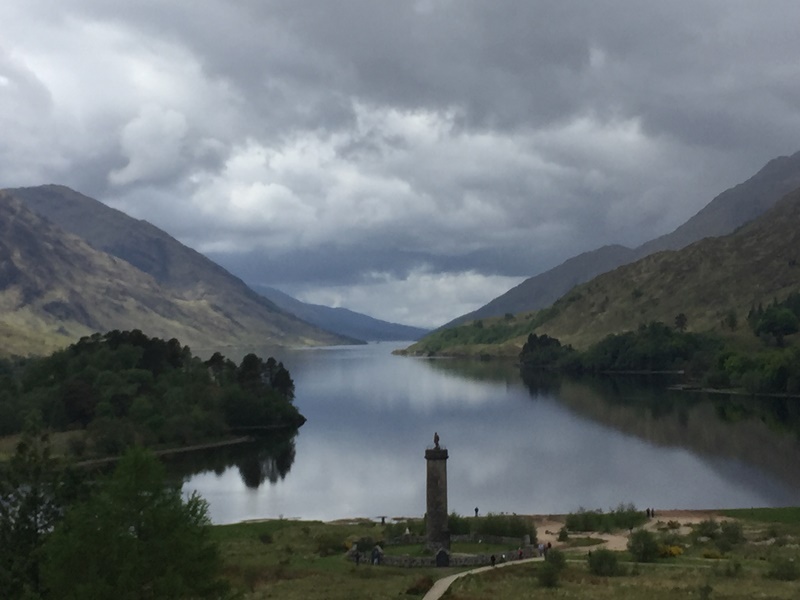 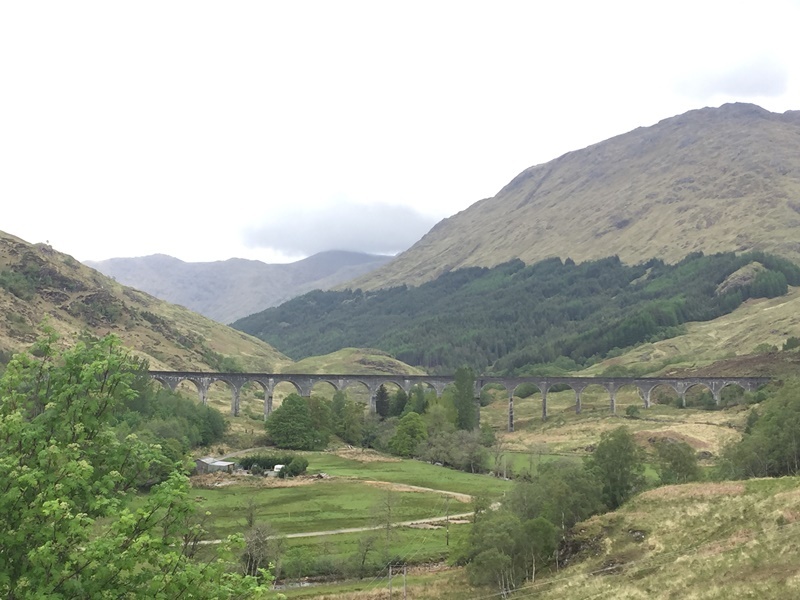 The alternative was a visit to the Glenfinnan Monument, built to commemorate where Bonnie Prince Charlie raised his standard. 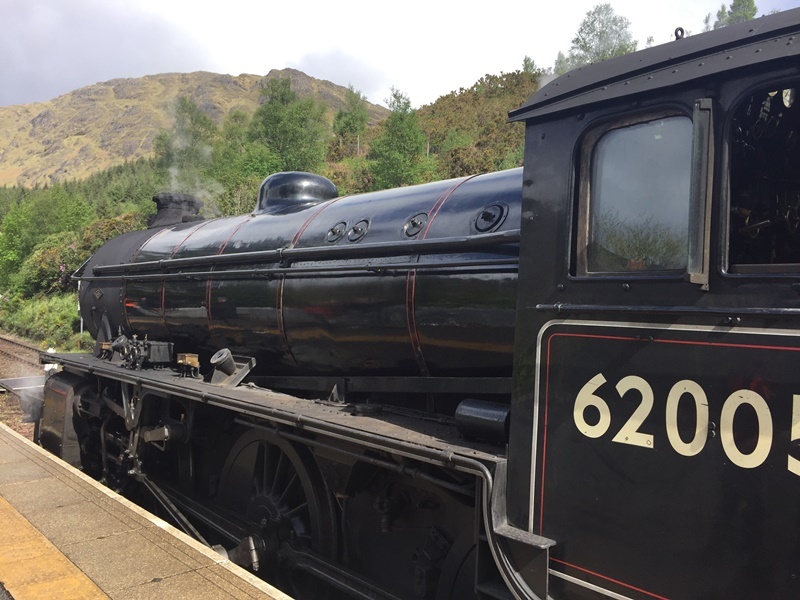 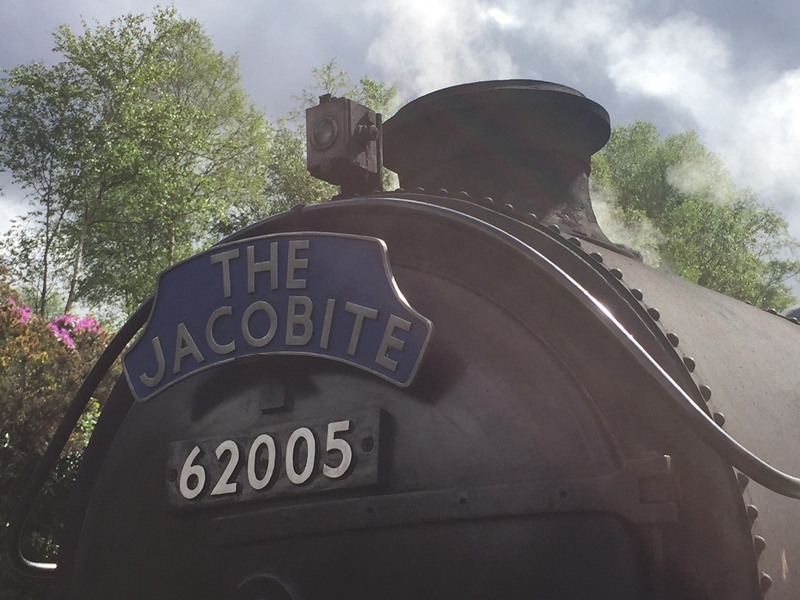 During our visit the steam train made an appearance. 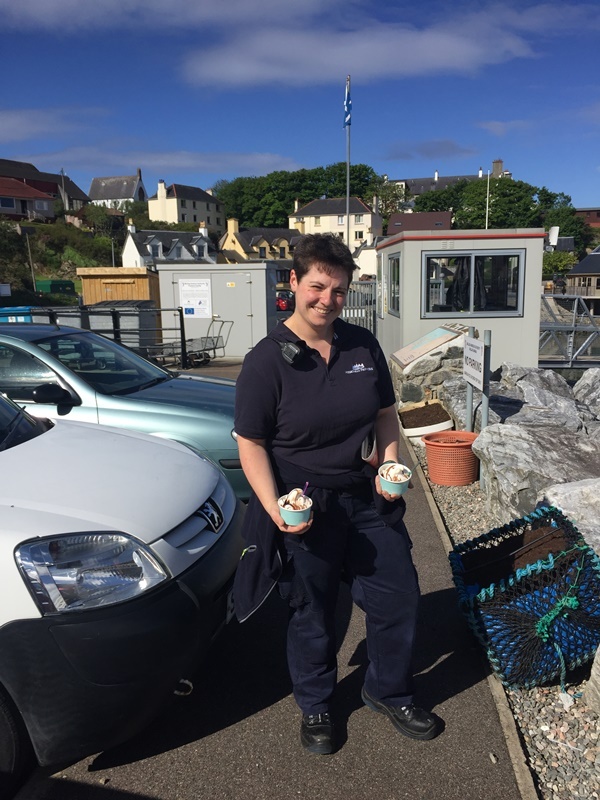 When the sun came out in Mallaig, Chief Officer Caz bought the ice creams! 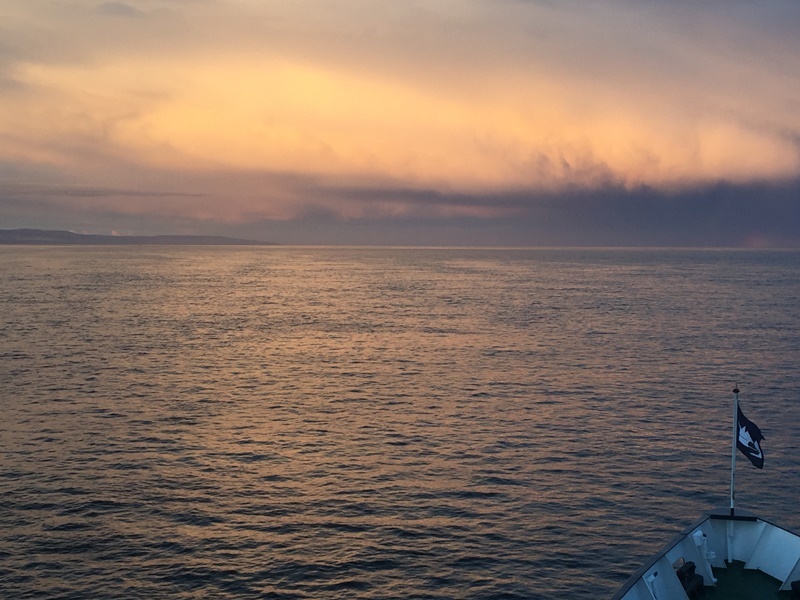 During the afternoon we sailed south on passage to our overnight anchorage in Loch na Mile, Jura. 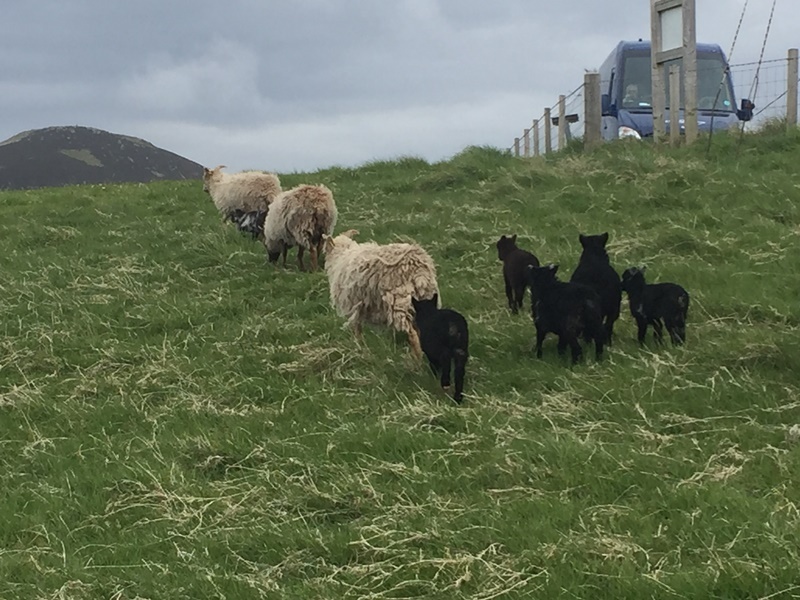 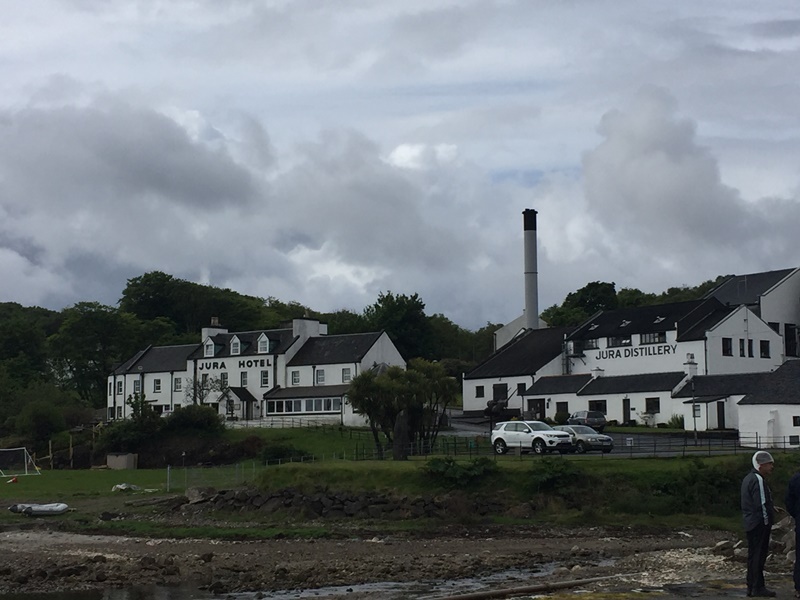 From Port Ellen, Islay, this morning the golfers played the Machrie golf course whilst the non-golfers visited Finlaggan and ejoyed lunch at the Port Charlotte Hotel, before an afternoon tour of the Bruichladdich Distillery. 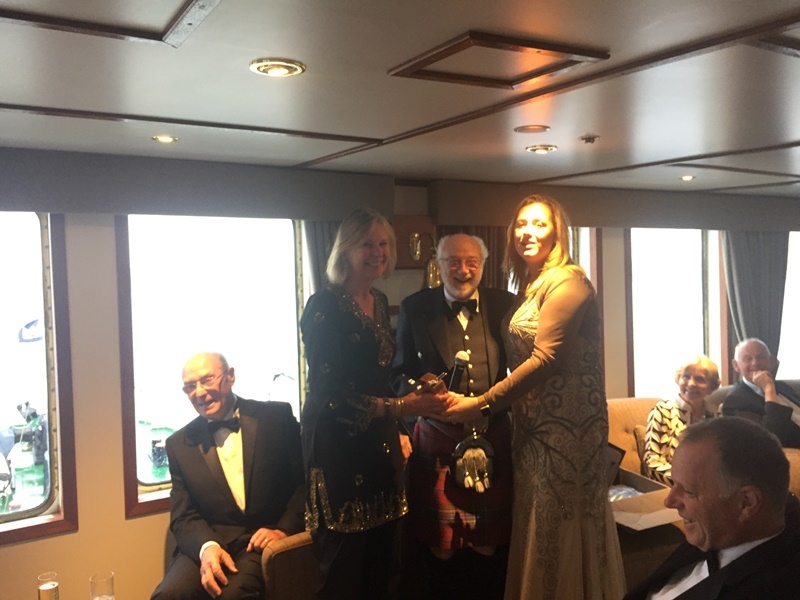 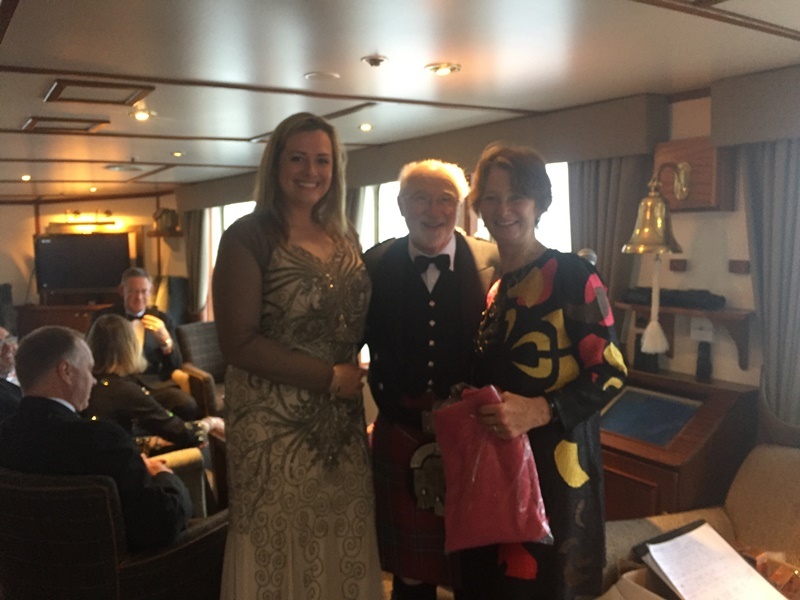 We remained alongside overnight in Port Ellen and local musician Angela Paterson came on board to entertain our guests after dinner. 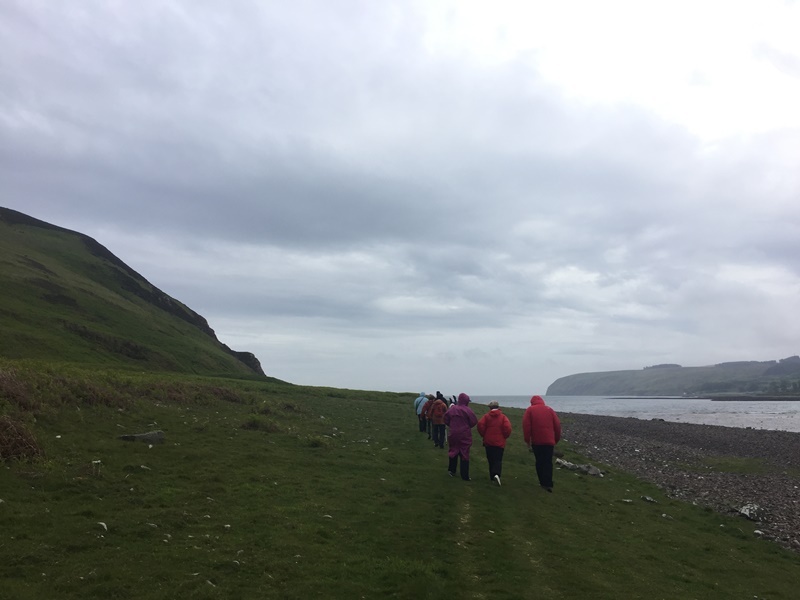 All guests explored the Isle of Jura on foot this morning. 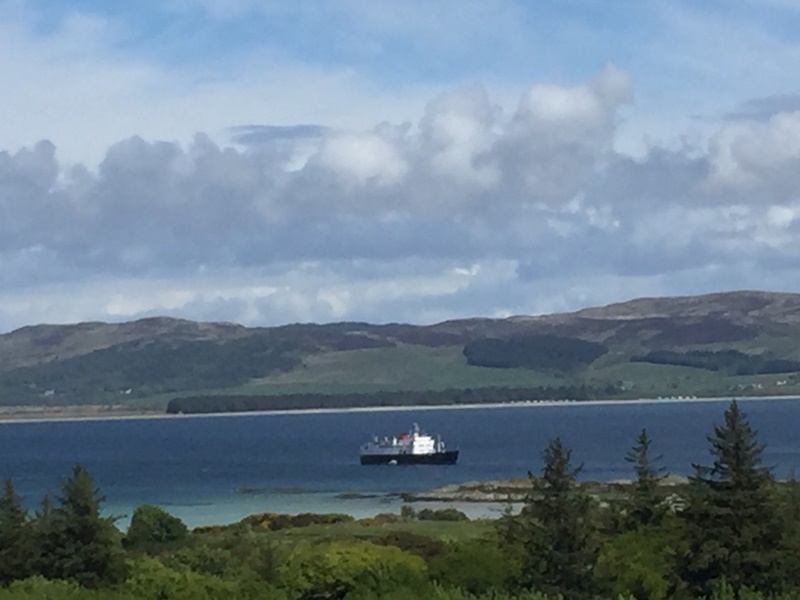 The afternoon was spent on the Isle of Gigha where the golfers played the Gigha golf course. 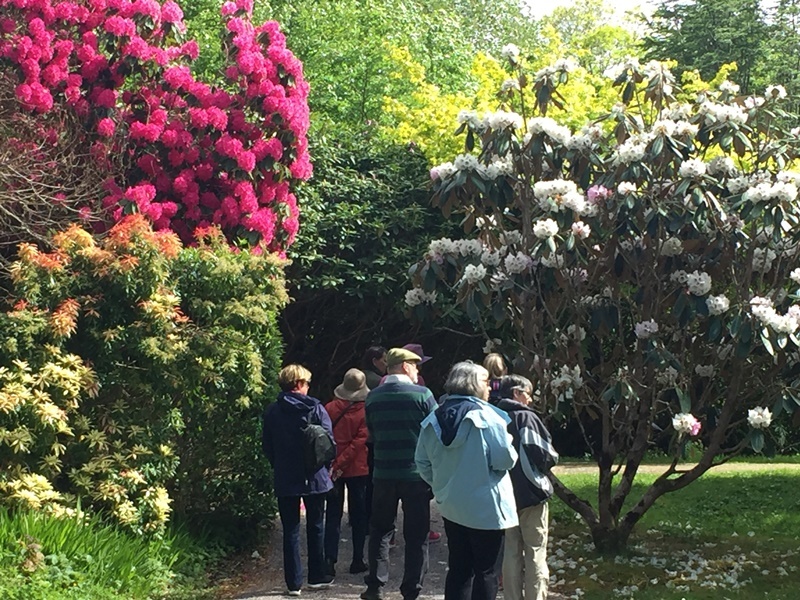 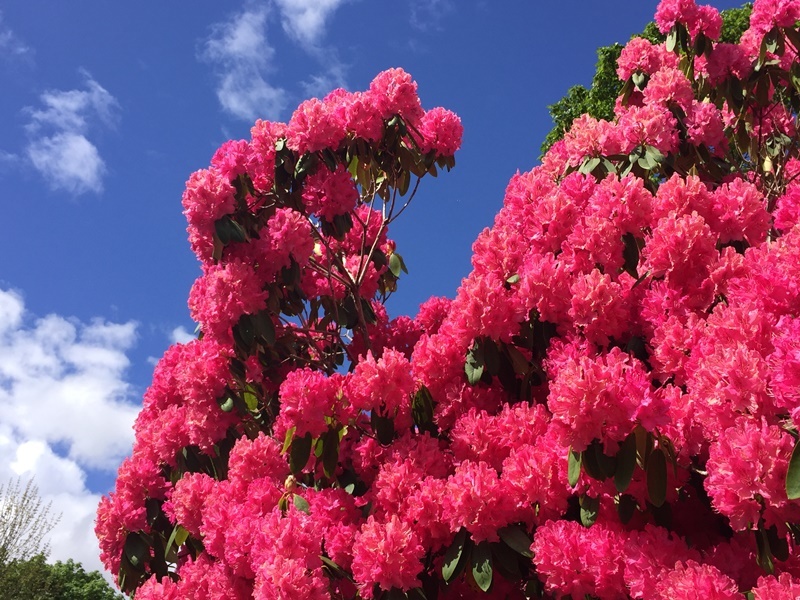 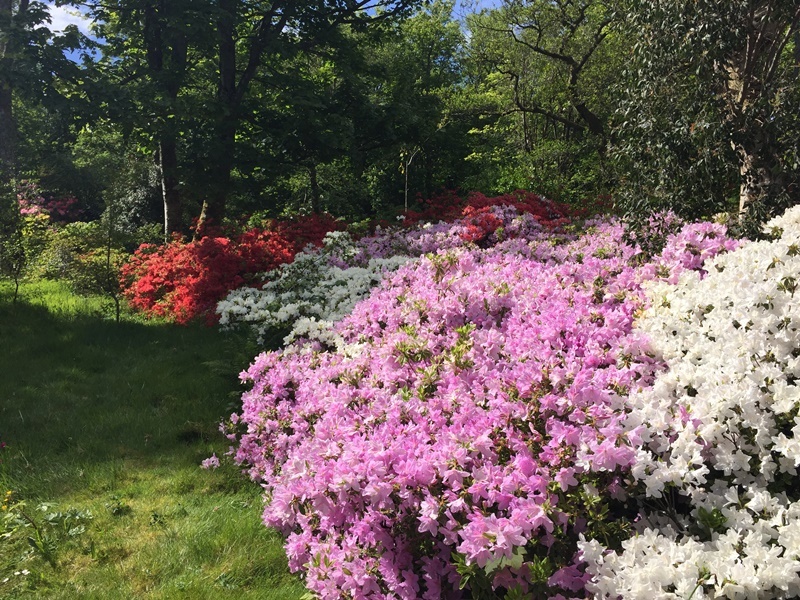 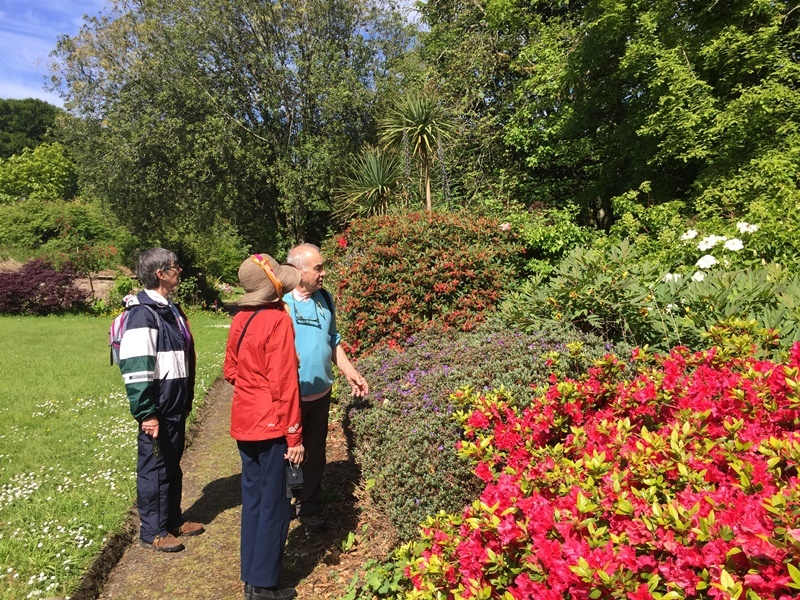 The non-golfers visited Achamore Garden with its colourful display of rhododendrons. 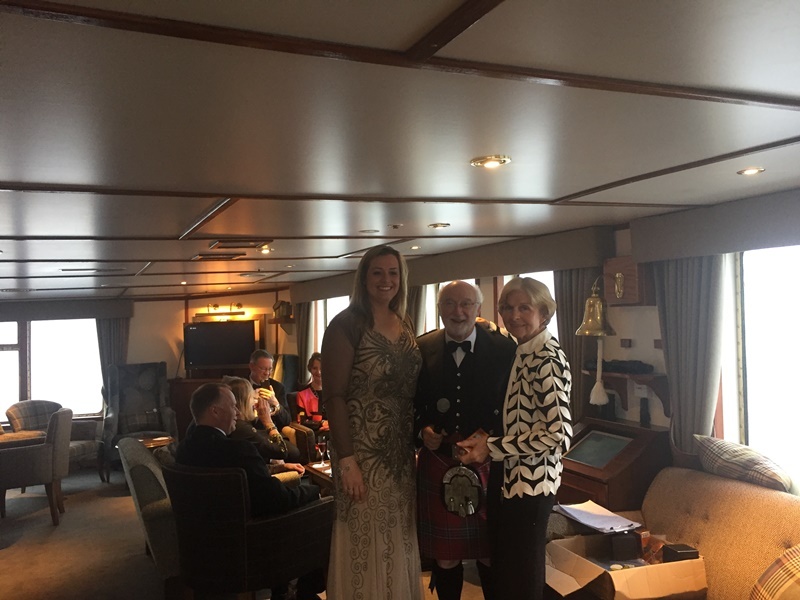 After an evening cruise around the Mull of Kintyre we arrived and berthed overnight in Campbeltown. 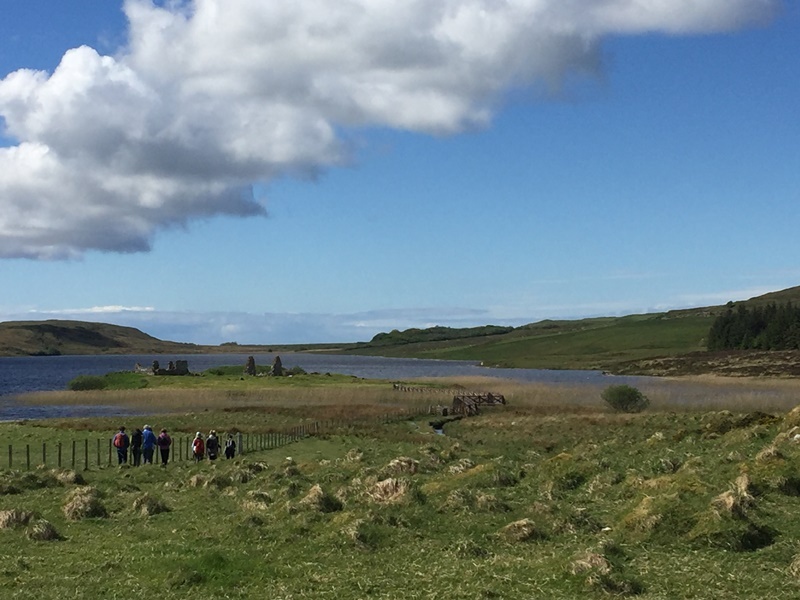 The golfers spent the day at the 18 hole course set in the wonderful Machrahanish dunes whihc has become well known, especially for the first hole which requires the opening shot to carry the Atlantic! 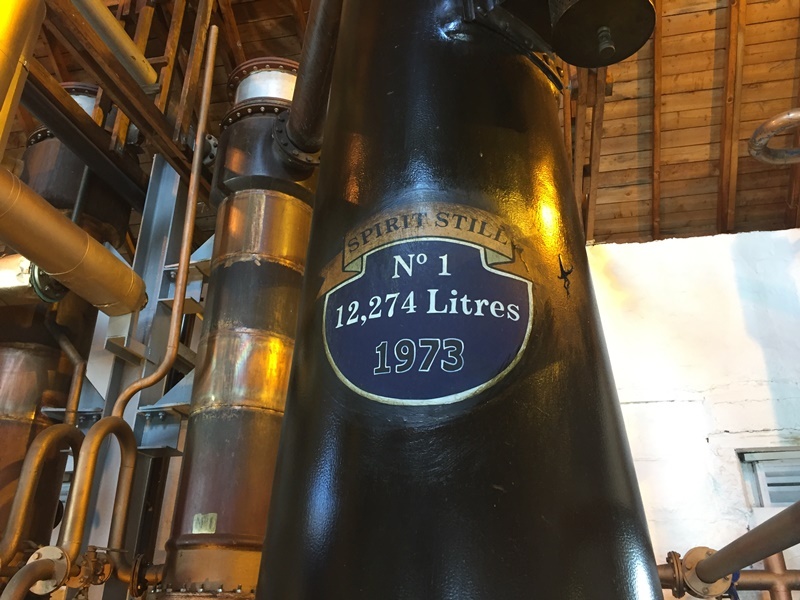 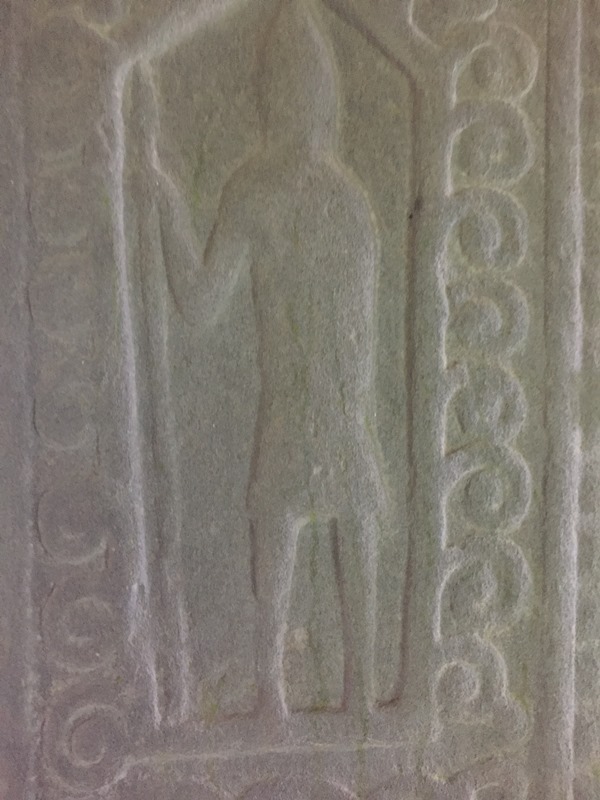 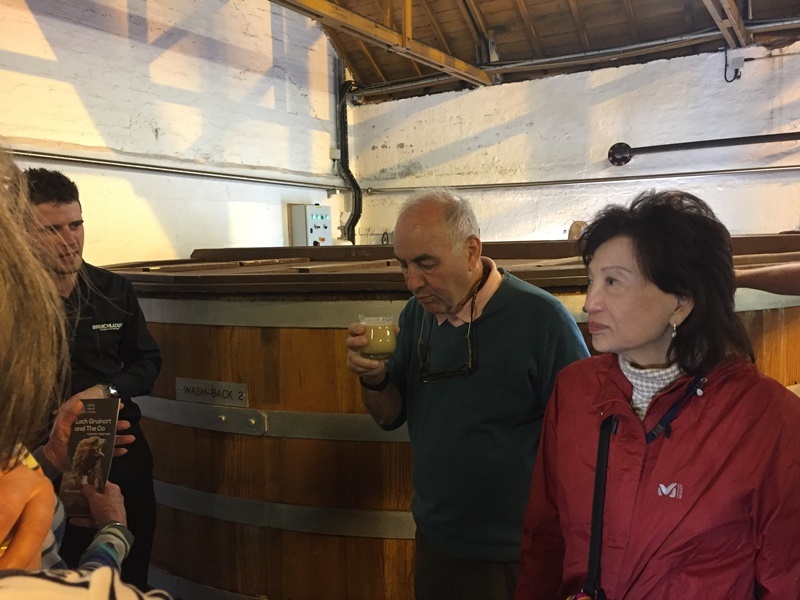 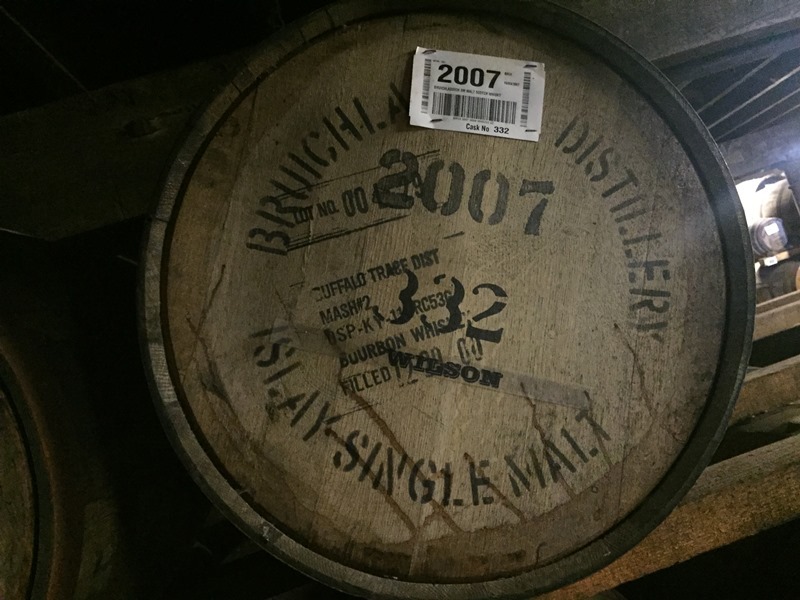 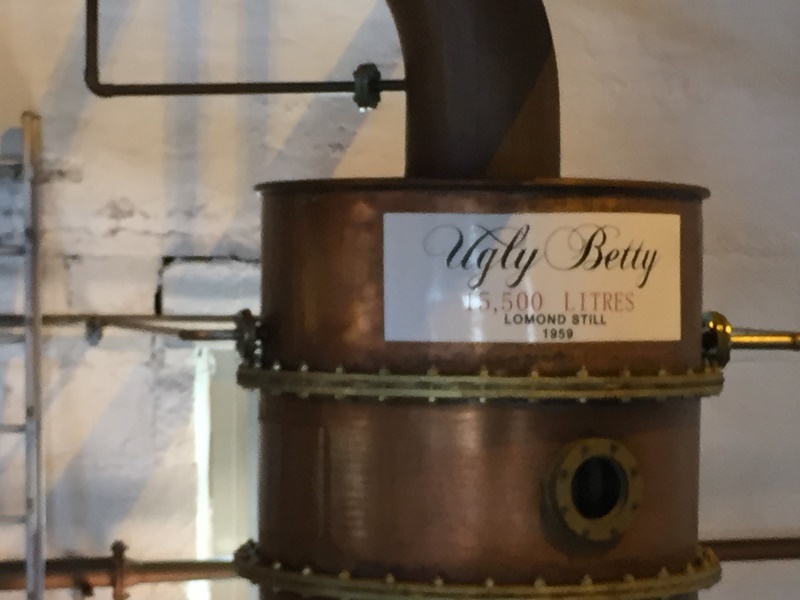 The alternative visits today were a tour of the Kintyre peninsula including Saddell Abbey, and a guided tour and tasting at Springbank Distillery in the afternoon. 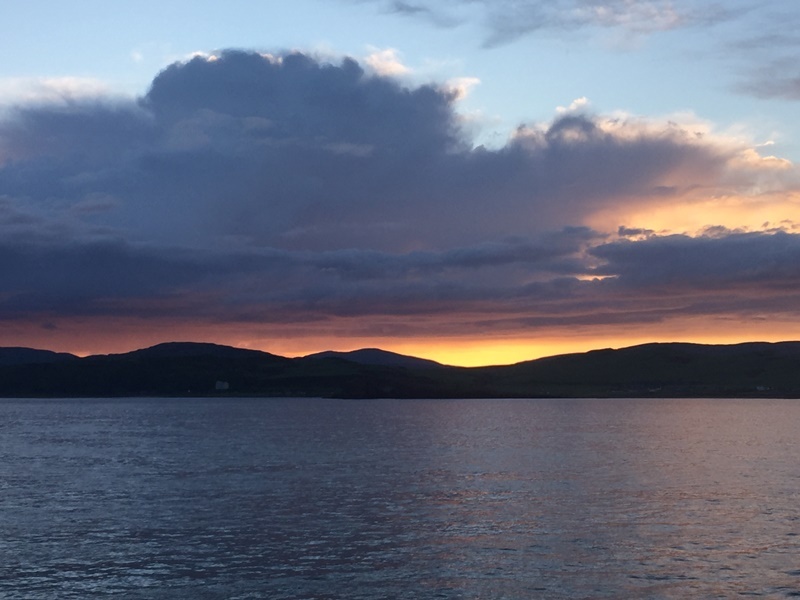 We anchored overnight off West Loch Tarbert on the Kintyre Peninsula. 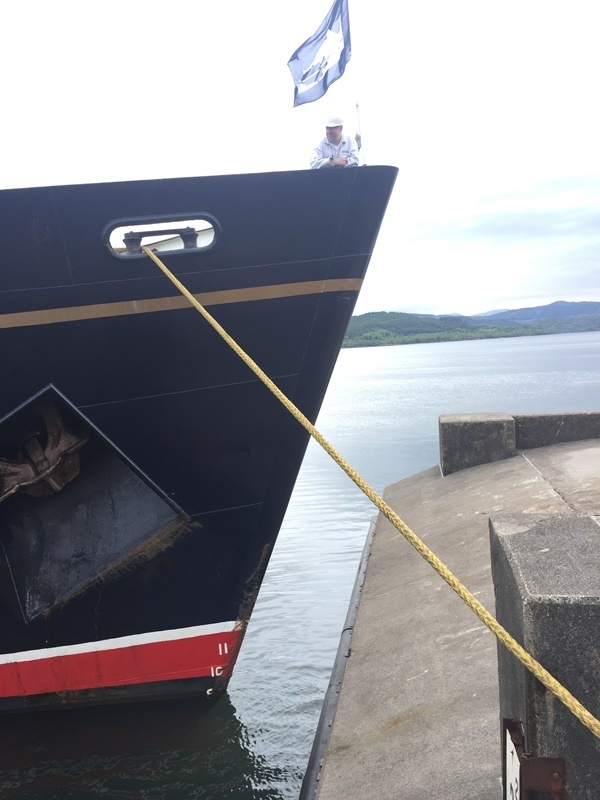 This morning we arrived in Kennacraig which was a very tight squeeze for the ship with only a 1.25 metre gap between the Ship's bow and the link-span ramp! 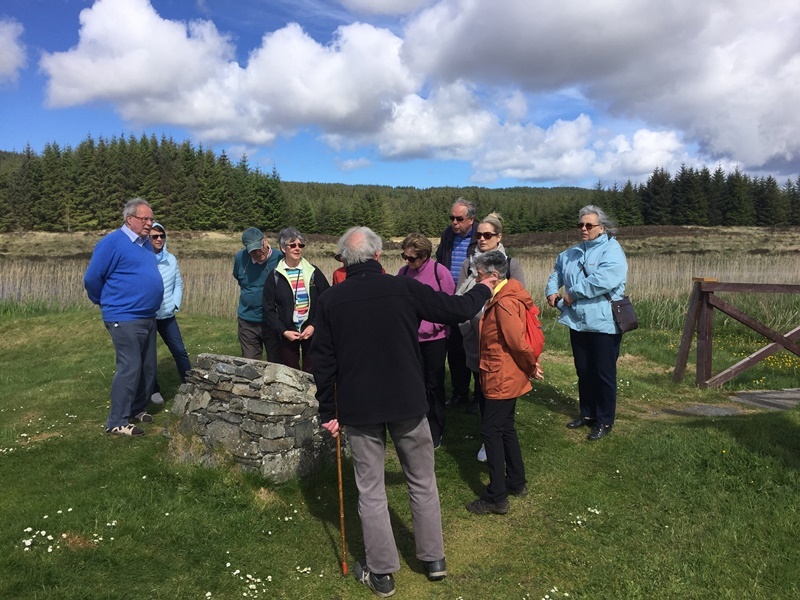 The final course for the golfers was the Tarbert golf course whilst the non-golfers headed out for walks in Tarbert. 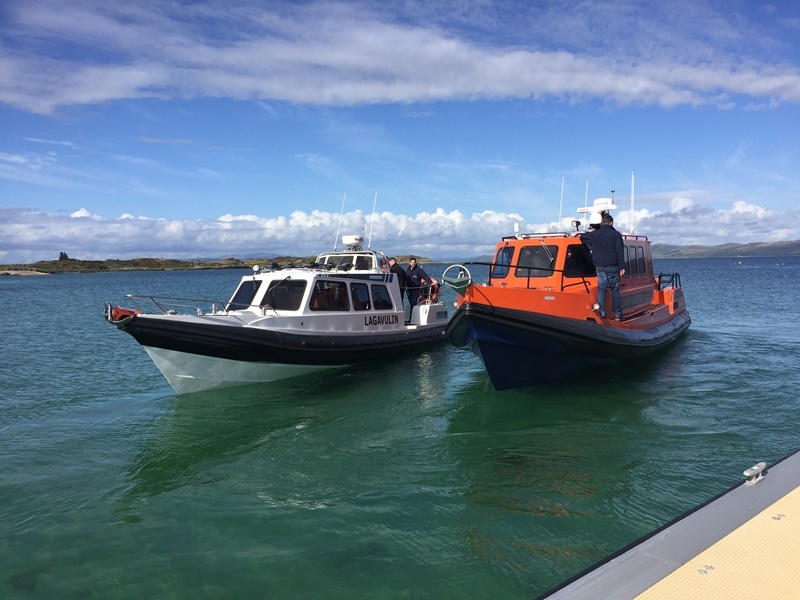 The final afternoon was spent relaxing on board as we cruised north towards our overnight anchorage in Charlotte Bay off the Isle of Kerrera. 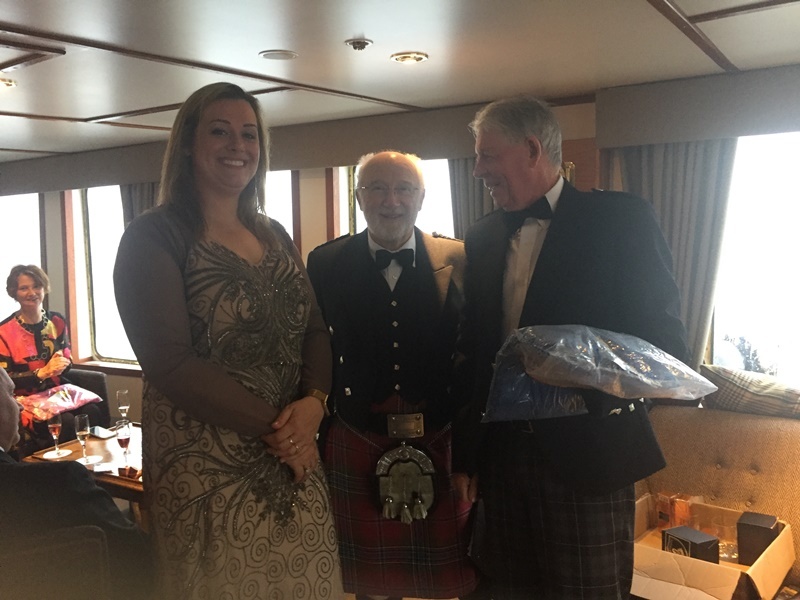 After the Farewell Gala Dinner the golf prizes were handed out in the Tiree Lounge. 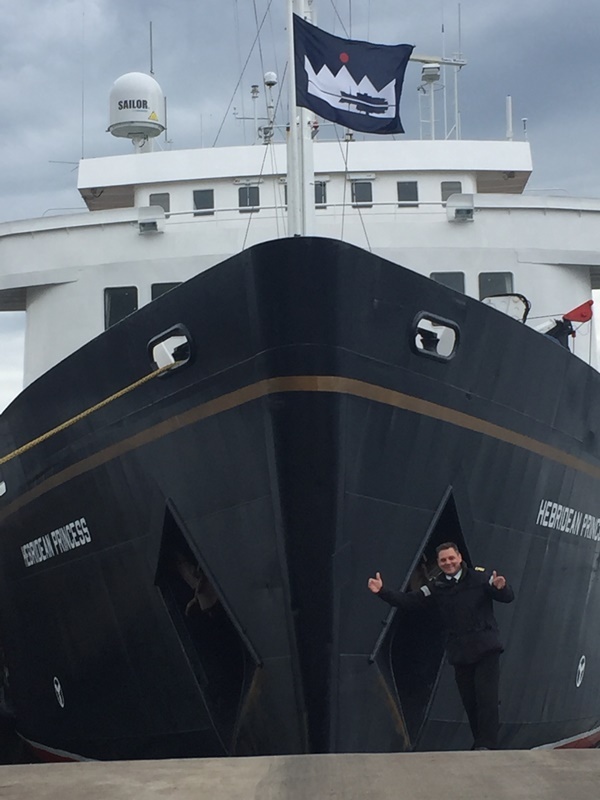 We hope that all the golfers and those who opted for the alternative visits enjoyed their cruise and they will be back on board soon.